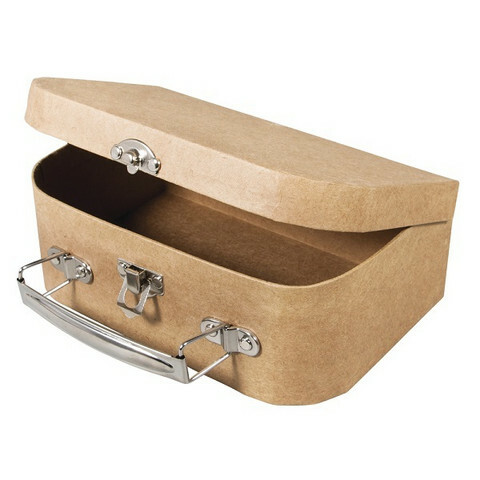 Papier-mâché Suitcase, FSC Recycled 100%, 18x12x6.5cm, with metal handle. Create your own miniature garden into a suitcase, add plants, brigde, furniture etc. You can also paint the suitcase with Chalk paint.